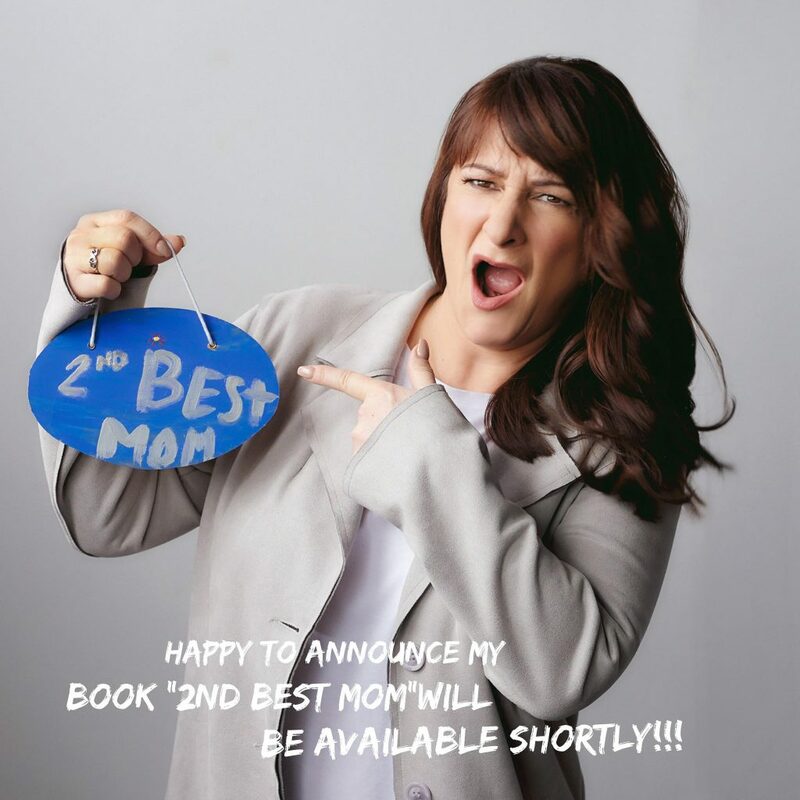 “2ND BEST MOM” showcases over a decade of motherhood in a series of funny stories, tips and okay advice about raising kids with all the good, bad, and funny that goes along with it. 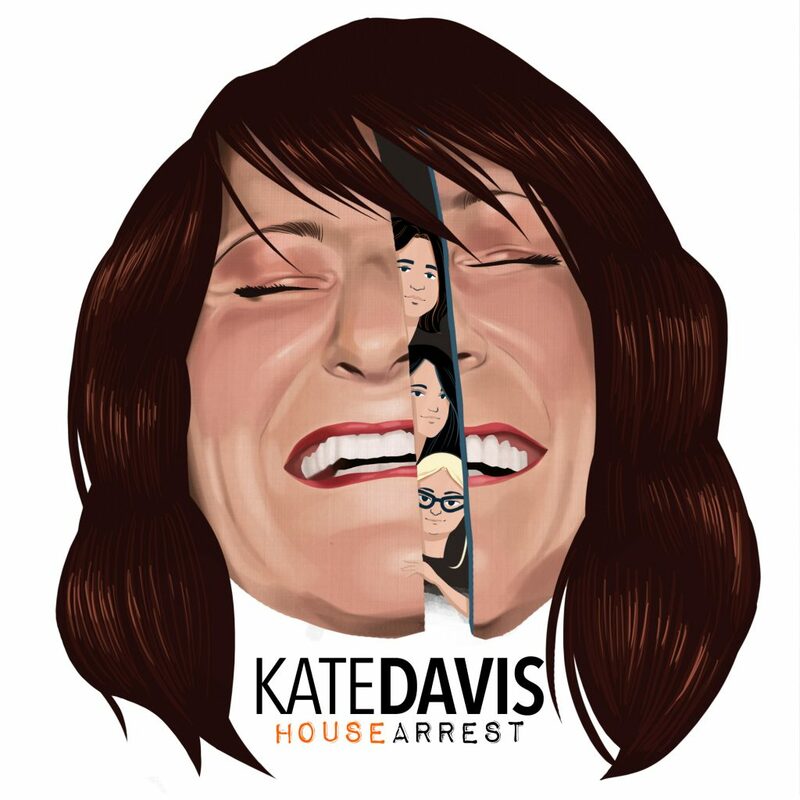 Join Kate for an afternoon of hors d’oeuvres, wine, laughs, and good people in celebration! BEST BEFORE is a hilarious, never-before-seen comedy about best friends Kate and Kelly. Two 40-ish women trying to find themselves with a good bra and a bottle of wine.